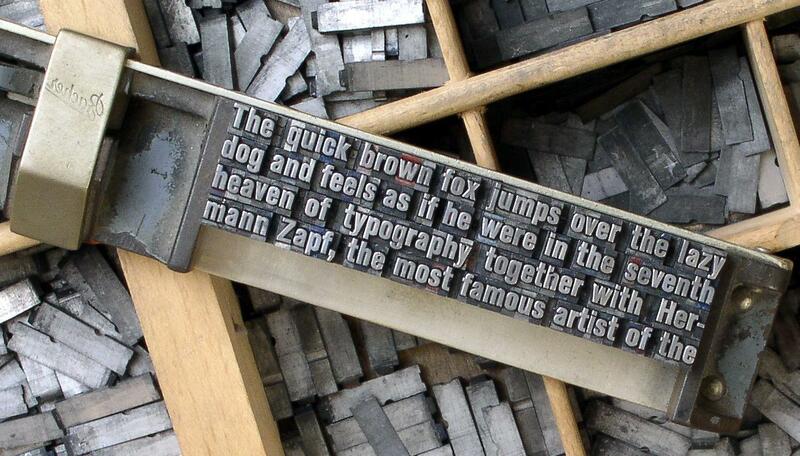 When you were learning to type, now called keyboarding, did you learn the phrase about a fox and dog? I think by now, the fox and dog have learned how to type the alphabet on their laptop computers, if they have not already moved on from the typewriter. Learn more about this interesting phrase that contains all the letters of the alphabet. Here is a view of this blog from the Post Editor, where the blog post is created, showing the text, photo and YouTube video link, with a quote above the photo. If you want to insert a video into your post, it’s pretty easy! 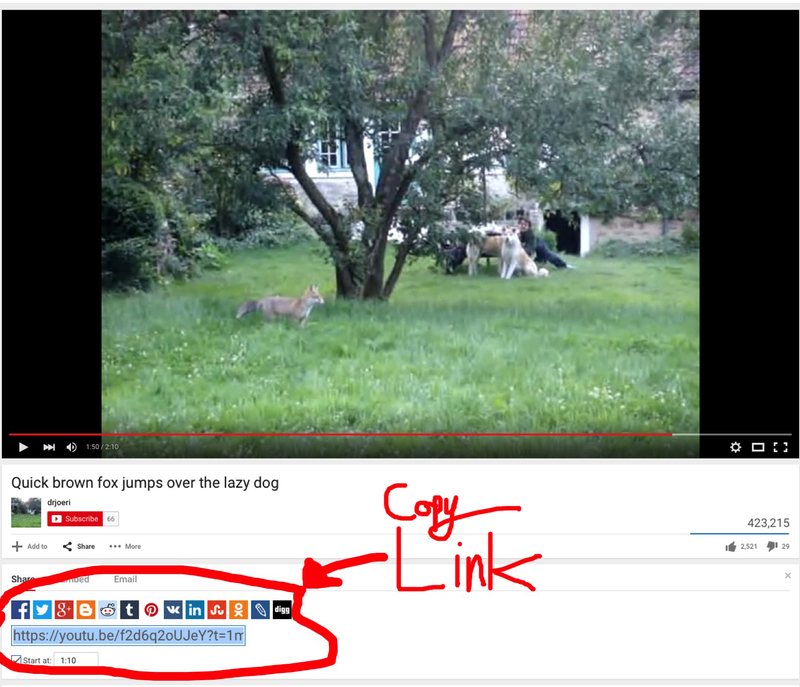 Just copy the video’s URL address from the browser or get the code under the video with the sharing buttons. 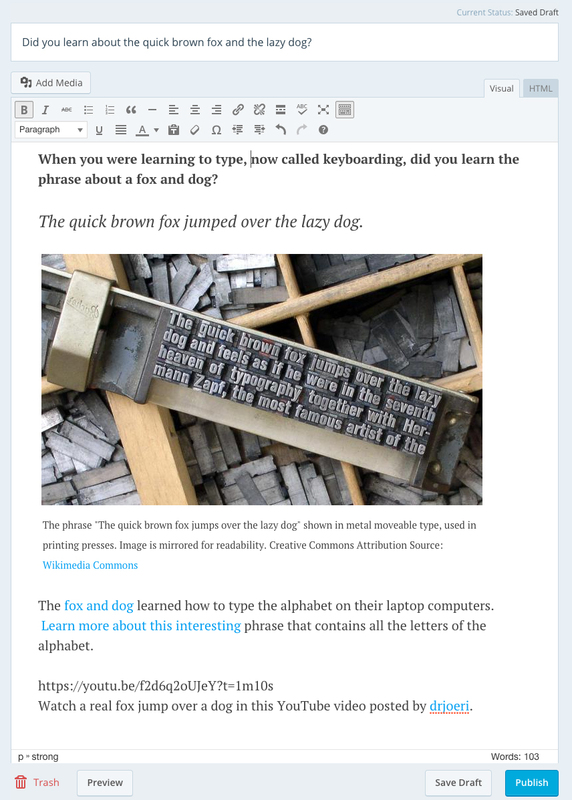 Copy the link into the Post Editor or Page Editor in WordPress. You will see the video when you preview or publish your WordPress post. Posted in Technology, Travel, WordPressTagged First WordPress blog post, How to blog post, WordPress, YouTubeBookmark the permalink.